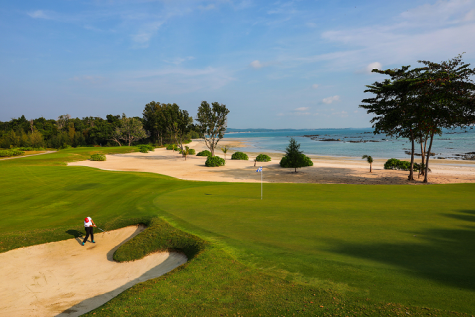 The Els Club Malaysia’s stunning Desaru Coast Ocean Course shown in never-before- seen series of breathtaking imagery. the beauty of Malaysia’s southernmost tip in the region of Johor Bahru. 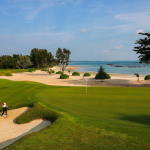 creations his experience of golf courses from all over the world. with potential visitors over the coming months”. parks and culture as part of their adventure.